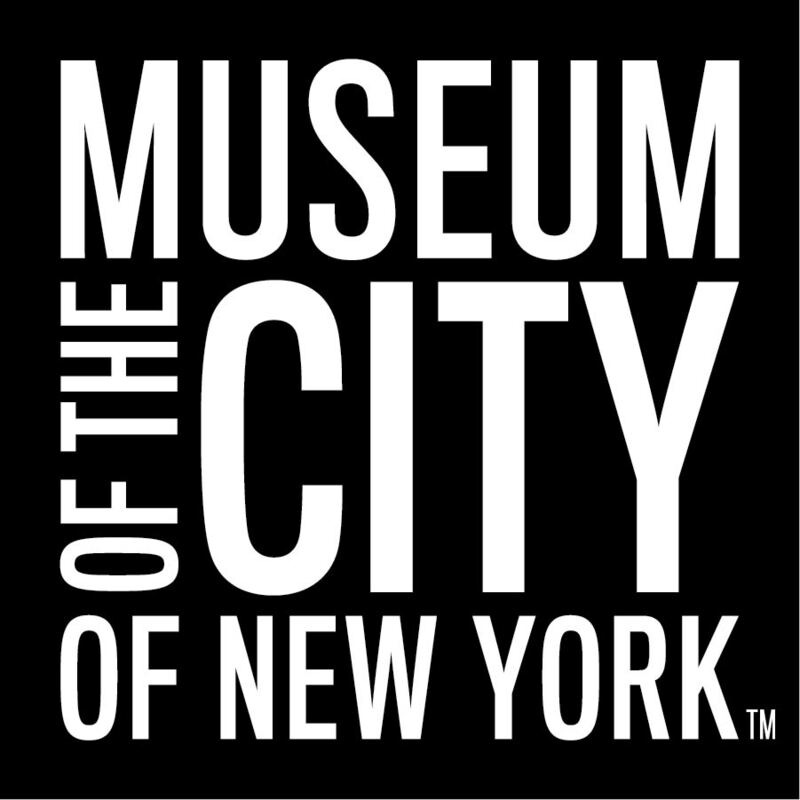 At check out, MCNY members must enter the discount code provided by the Museum to receive their discount. Contact [email protected] for questions. Fellows, Donors, and Members:enter your email address below and click 'Confirm Email' to be taken to event registration at your discounted rate. Your discount will be applied at checkout. Epidemics are dramatic unfolding of events and are of interest not only to historians and scientists but playwright, novelists, and artists. Over 20,600 New Yorkers died in just two months in the fall of 1918 from influenza. Today, in a city dotted with monuments to war dead or shrines to those lost in terrorist attacks, it is rare to find memorials to those who died from infectious disease or artworks commemorating those living with disease. Artist and activist Avram Finkelstein, and essayist Garnette Cadogan join moderator David Favaloro for a conversation about the experiences of those affected by infectious disease, the role of stigma in social and institutional responses to illness, and who is remembered, forgotten, and commemorated. This program accompanies the exhibition Germ City: Microbes and the Metropolis (opens September 14, 2018). The program is presented by The New York Academy of Medicine and the Museum of the City of New York, and supported by Wellcome as part of Contagious Cities. To view all of the programs in this series, click here. Avram Finkelstein is an artist, activist and writer living in Brooklyn, and a founding member of the Silence=Death and Gran Fury collectives, and is featured in the artist oral history project at the Smithsonian’s Archives of American Art. His book, After Silence: A History of AIDS Through Its Images, is available through University of California Press. He has work in the permanent collections of MoMA, The Whitney, The Metropolitan Museum, The New Museum, The Smithsonian, The Brooklyn Museum, The Victoria and Albert Museum and The New York Public Library, and his solo work has shown at The Whitney Museum, The Cooper Hewitt Museum, Yale University Art Gallery, FLAG Art Foundation, The Museum of the City of New York, Kunsthalle Wien, The Harbor Gallery, Exit Art, Monya Rowe Gallery, and The Leslie Lohman Museum. Garnette Cadogan is an essayist whose research explores the promise and perils of urban life, the vitality and inequality of cities, and the challenges of pluralism. Named by the literary magazine Freeman's as one of 29 writers from around the world who "represent the future of new writing” in 2017, he writes about culture and the arts for various publications. David Favaloro is Director of Curatorial Affairs and the Hebrew Technical Institute Research Fellow at the Lower East Side Tenement Museum. He is responsible for interpreting the history of the tenements at 97 and 103 Orchard Street, with an emphasis on research and exhibit development. He also oversees the museum's preservation, conservation, and collections management programs. He holds a Master of Arts in American History and an Advanced Certificate in Public History from the Univesrity of Massachusetts-Amherst. Join the Academy, the Museum of the City of New York and Wellcome Trust to explore the complex story of NYC's long battle against infectious disease through our exhibition, programming and event series! We are dedicated to ensuring everyone has the opportunity to live a healthy life.